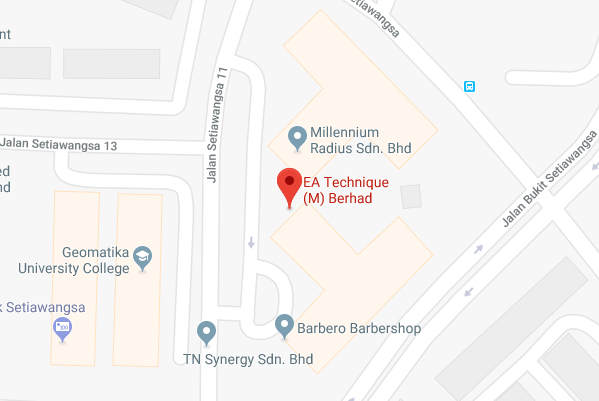 E.A.TECHNIQUE (M) BERHAD (E.A. Technique) was incorporated in Malaysia on 18 January 1993 under the Companies Act 1965 as a private limited company as E.A. Technique (M) Sdn. Bhd. It was listed on the Main Market of Bursa Malaysia on 11 December 2014. We are principally an owner and operator of marine vessels where our business is focused on marine transportation and offshore storage of oil & gas (“O&G”), and provision of port marine services. We have embarked into marine engineering and marine engineering solutions when we were awarded with the contract for the provision of Engineering, Procurement, Construction, Installation & Commissioning (“EPCIC”) of a Floating Storage & Offloading (“FSO”) facility for Full Field Development (“FFD”) project, North Malay Basin. The company is involved in the charter of various types of tankers for the transportation and offshore storage of oil & gas, charter of marine tug vessels for the provision of port marine services and charter of Offshore Support Vessels (“OSV”) in the form of fast crew boats to transport personnel/light cargoes between shore and platform, platform and platform and other offshore facilities. As at 31 December 2017, the Company operates a total fleet of 43 marine vessels in their portfolio. Of the total 43 marine vessels that we operate, E.A. Technique owns 40 of these marine vessels which comprises nine (9) oil & gas tankers (inclusive of two (2) Floating Storage & Offloading Unit (“FSU/FSO”), three (3) OSVs and 28 marine vessels. The remaining 3 marine vessels are chartered from external parties. 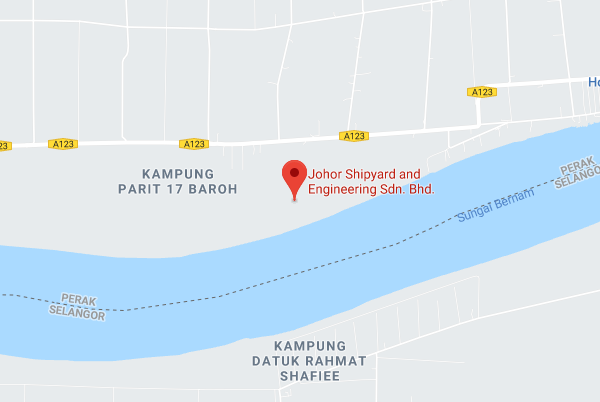 Our wholly owned subsidiaries, Johor Shipyard and Engineering Sdn Bhd (“JSE”) and Libra Perfex Precision Sdn Bhd (“Libra”) have been consolidated as a subsidiary of E.A. Technique for financial year ended 31 December 2017.JSE is operating on a 20 acres land in Hutan Melintang, Perak. It supports our operations through provision of shipbuilding, ship repairs and minor fabrications.Where as, Libra has been awarded with the contract for provision of tugboats for the operations of Petronas Floating LNG1 (L) Ltd (“PFLNG1”). Copyright © EA Technique 2018. All Rights Reserved.